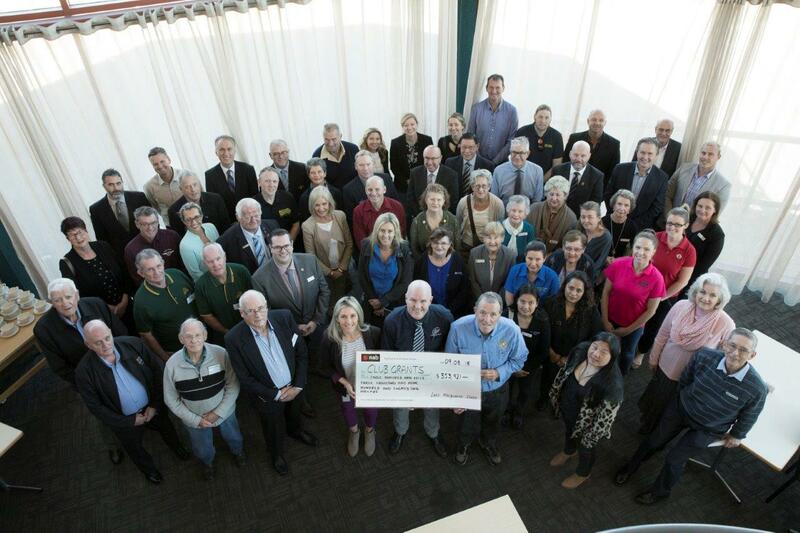 Toronto Diggers have a proud history of supporting the local community through the ClubGRANTS program. ClubGRANTS is designed to ensure that larger registered clubs in NSW contribute to the provision of front-line services to their local communities; and to ensure that the disadvantaged in the community are better positioned to benefit from the substantial contributions made by those clubs. ClubGRANTS consists of two main categories; Category 1 & Category 2. Category 1: Funds specific community welfare and social services, community support, community health services and employment assistance activities. Category 2: Funds other community development and support services, such as Sporting Clubs and Community Groups. Funds are available through Toronto Diggers ClubGRANTS Program and is open to local Sports & Community Groups in the Lake Macquarie Area. 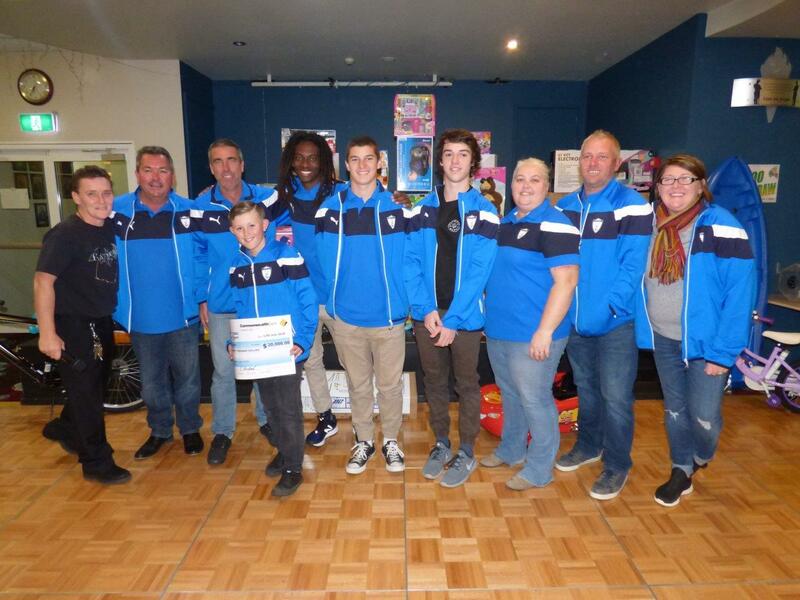 Toronto Diggers is proud to be the Major Sponsor of the Toronto Awaba Stags Football Club. 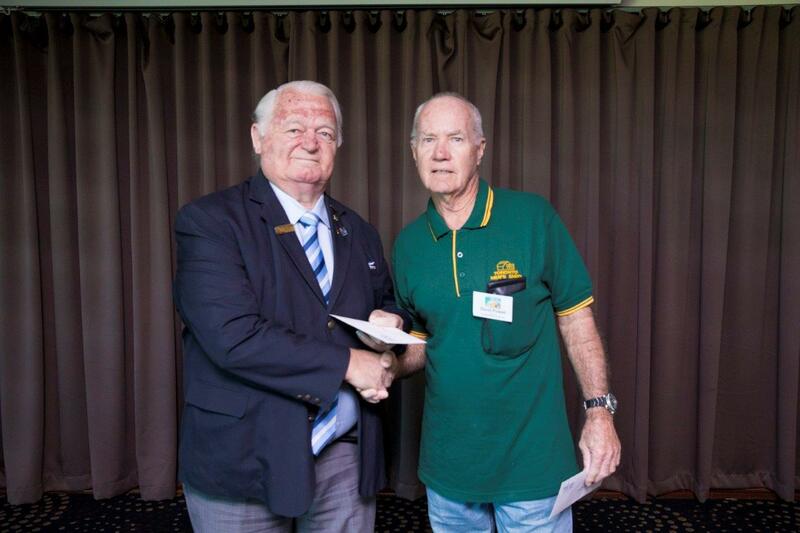 A cheque for $20,000 was presented on 12th July 2018 for the 2018 season. Toronto Diggers President Ron Mitcherson presenting David Powell from Toronto Mens Shed a cheque for $6,700. (Club Macquarie on Thursday 9th August 2018). 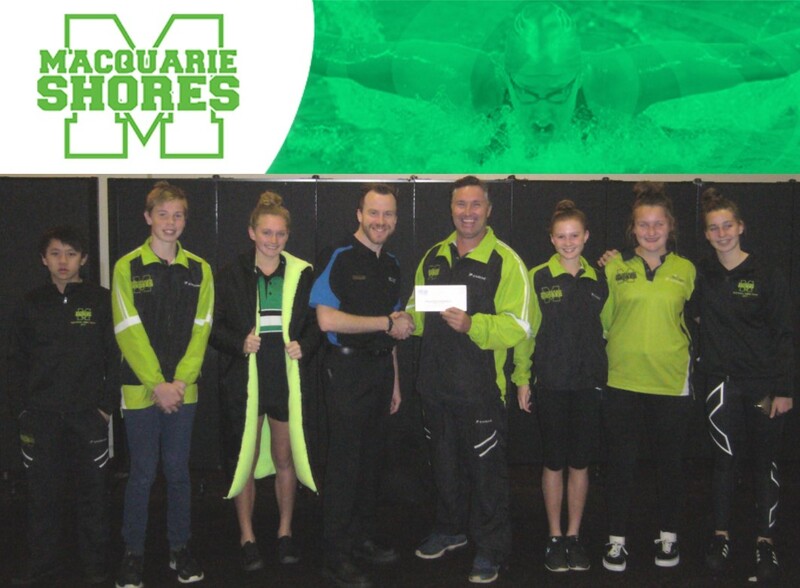 Toronto Diggers proudly donated $1,800 to Macquarie Shores Swimming Club towards the purchase of swimmers coats for swimmers competing at the 2017 Otago Winter Championships this August.